A demonstration of how hi-fi speakers use a clever combination of electronics and magnetism to convert electrical impulses into sound waves, which our brain then interprets as music. 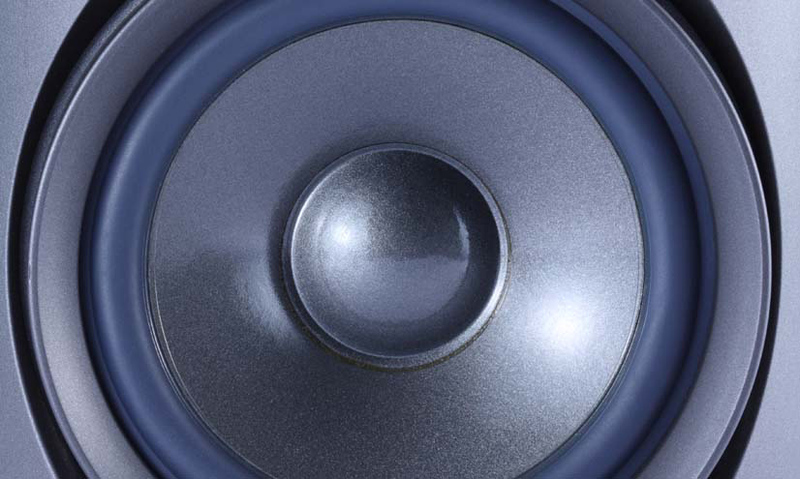 Speakers convert electrical signals into sound waves. A magnet system within a speaker pushes and pulls the air in front of it to produce sound. There are speakers in your TV, cell phone, car radio and computer. Our brains interpret the sound waves from a hi-fi as music. Speakers are everywhere – in your TV, your mobile phone, your car radio or your computer. They can be small enough to fit in your ear, or big enough to project sound to thousands of people. How do components in a circuit combine to create these sounds?